When it comes to shoes and gum soles, its almost impossible to not appreciate that combo. 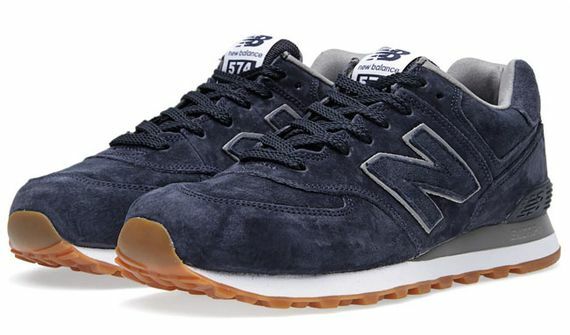 Something about gum bottoms make sneakers look better than they already did before and what better silhouette to apply it to than the classic 574. 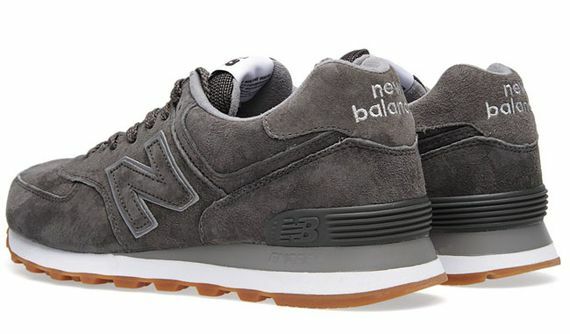 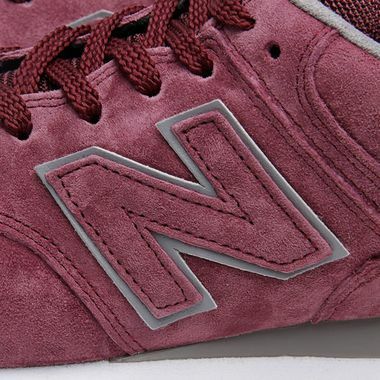 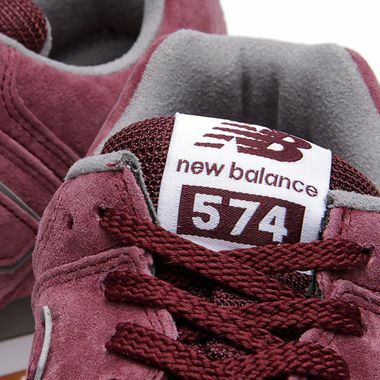 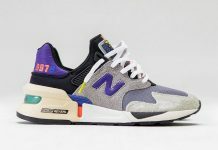 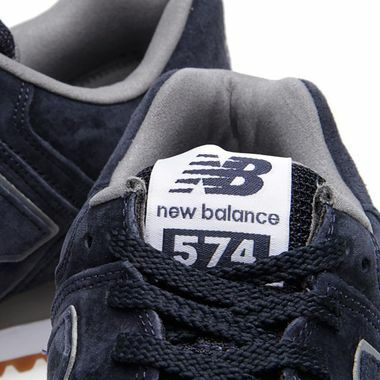 New Balance decided to not only throw the gum soles on one, but three different color schemes of the 574 and they all look killer. 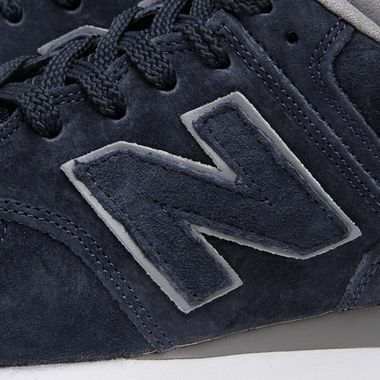 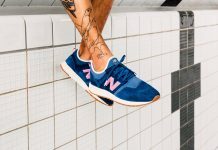 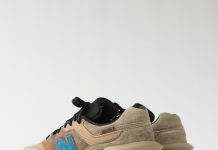 Each upper consist of a buttery soft suede while a white midsole grounds out each sneaker making an ideal New Balance pack. 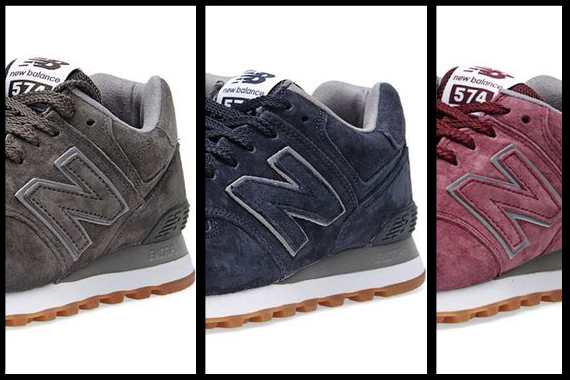 Let us know if you’re feeling this pack down below and make sure to snag your pair now at shops like End.